This is the Zero Gravity Line, direct from the ZG Factory in Southern California. Zero Gravity Screens offer the highest quality screen on market today. 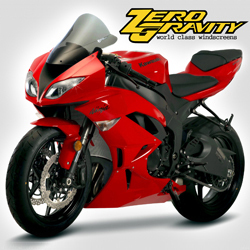 We have in stock a large inventory of Zero Gravtiy factory 2nds at discounted prices. A ZGØ factory 2nd is an item that contains a small flaw. Usually a slight irregularity in the optics of the screen or a small blemish. 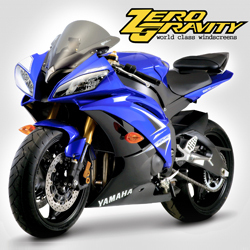 The Zero Gravity optics test is quite strict, resulting in a number of items not passing the Zero Gravity quality check. Most flaws are small & usually hard to detect. All ZGØ item are assured for quality & can be returned if not 100% happy with the item. Currently ZGØ has a return rate of less than 1%.